People ask me all the time where I play online poker. 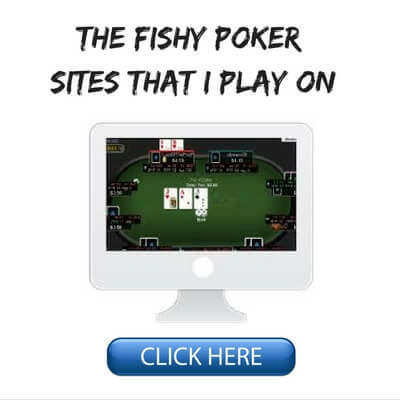 What are the fishy poker sites that I play on. 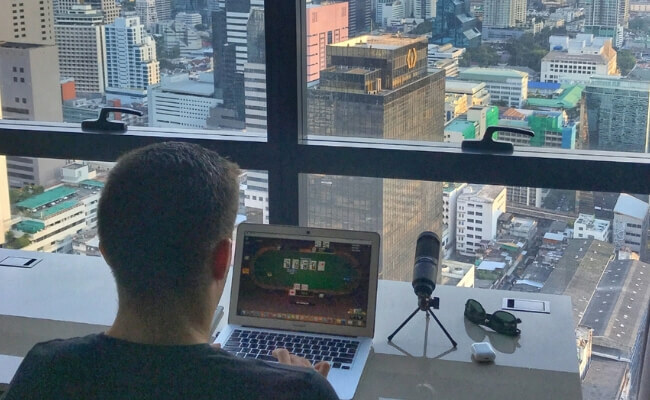 So that is why I am happy to finally put together this page with all of my top online poker rooms to play on in 2019. 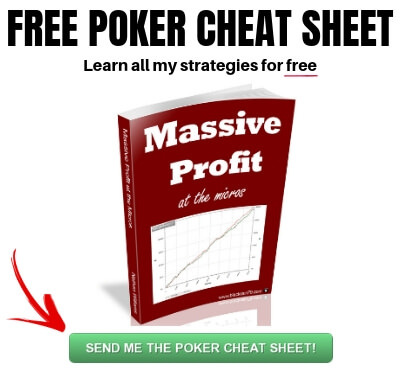 My list of recommended poker sites below focuses heavily on where the best games are (i.e. most fish). Real poker pros know that the big money in this game comes from the recreational players, the fish, not battling it out with tough regs. You know the type. Bad poker players who play way too many hands, call down with any pair and chase every draw and so on. These are the players who literally bankroll the entire industry. While they will get lucky against you from time to time, in the long run they are literally giving away their money. 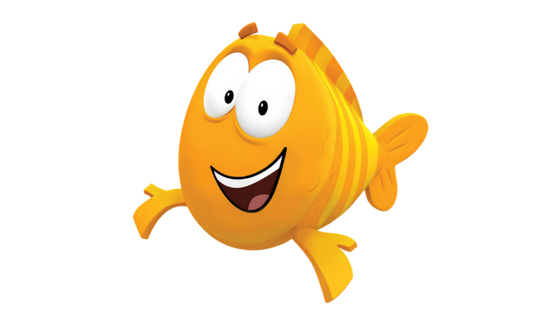 Put simply, the fish are the #1 reason why you earn profit in this game. So that is why even though PokerStars is my favorite online poker site in the world to play on, you won't find it listed below. PokerStars have the best software, the best game selection and customer support in the industry (by a wide margin by the way). However, this site unfortunately does have a well earned reputation for tougher poker games. And for me personally, this is a game-changer. The links below are affiliate links, which means that if you choose to play on one of these poker sites, I may earn a commission. This commission comes at absolutely no cost to you. However, the reason why I recommend the poker sites below is because I have personally played on them for years and years. Therefore, I know first hand how good the games are. 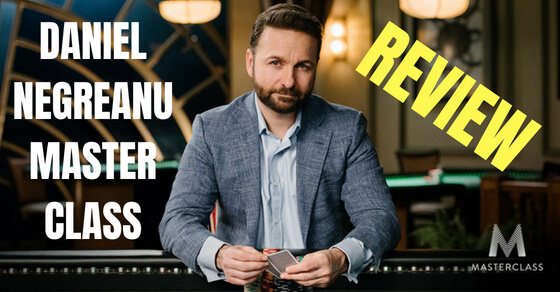 888 Poker is one of the largest and softest online poker rooms around and this is why it has been my top recommended online poker site for several years in a row now. This poker site has one of the largest selections of game types from cash games, tournaments and sit and gos. 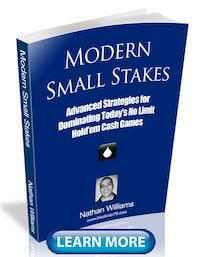 They also have fast fold poker similar to Zoom on PokerStars. 888 Poker also offers their famous $88 FREE No Deposit Bonus which an absolutely huge help for newer players trying to build up a small bankroll. 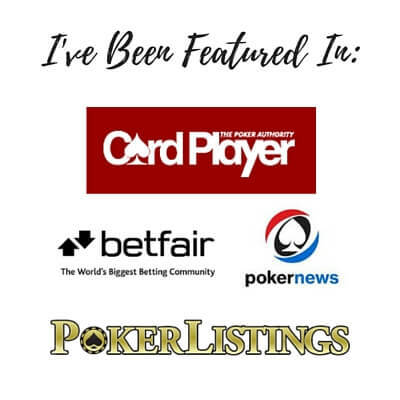 888 Poker has been my #1 most recommended poker site for many years now and it continues to be so in 2019. 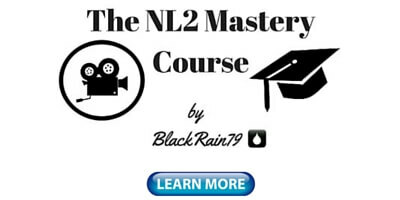 This poker site is excellent for small stakes players just starting out. Click here to go play at 888 Poker right now. Ignition Poker is unique in that it accepts real money players from BOTH America and Australia. This means that they can offer some of the softest games around. Ignition is also a recreational player friendly site, restricting the use of third party tools, using anonymous screen names and limiting multi-tabling. This leads to more bad players. 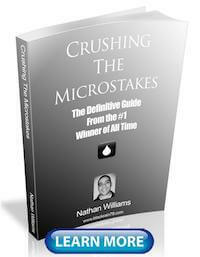 They also offer all new signups an easy to clear $100 bonus. 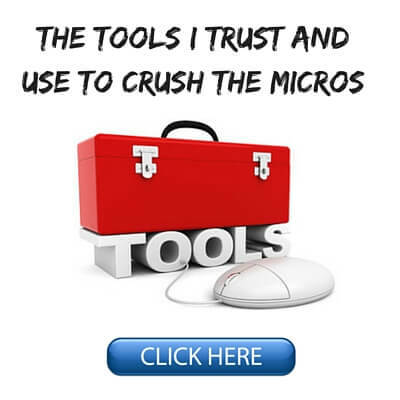 This is really helpful when you are trying to build up your bankroll at the micros! Ignition offers soft games and good action for players from all over the world. This is why it is one of my top online poker sites in 2019. Click here to go play at Ignition Poker right now. Bovada Poker is another online poker site which accepts real money players from America. Bovada is one of the oldest and largest U.S. friendly poker sites around. It first opened in 2004. They also offer a full casino and sportsbook which guarantees plenty of loose action at the poker tables. Bovada is also well known for being an industry leader in anonymous tables. This means no player names and no third party software like HUDs. If you are looking for a U.S. friendly poker site with soft games and plenty of action, Bovada should be at the top of your list. Click here to go play at Bovada Poker right now. If you play online poker in America or Australia, there are unfortunately some restrictions in place due to government regulation. Currently only sites #2 and #3 on my list above accept real money players from America. And if you are from Australia, only site #3. However, I am constantly updating this list with the softest online poker sites for players all over the world. So check back here for more options if you reside in either of these two countries. Lastly, if you want to know about my day to day life as a poker pro traveling the world, make sure to follow me on Instagram.